We see every commission as an opportunity to improve the quality of our built environment and for providing our clients with a building to meet their needs and aspirations. 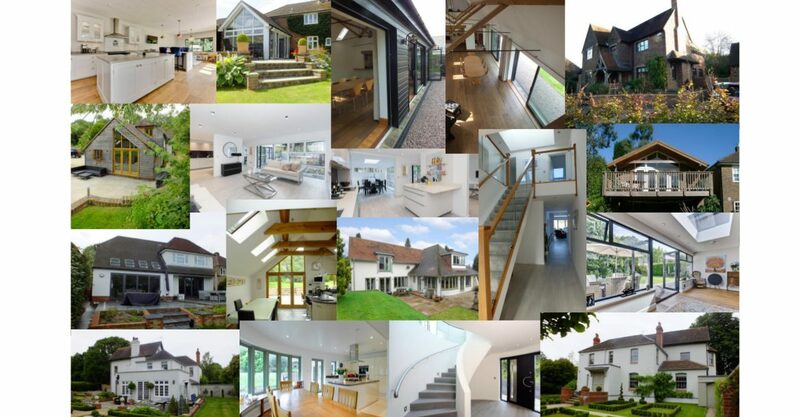 MEM has an excellent track record in helping clients realise the potential of their projects, whether it be an extension to an existing house, the design and building of a new dream home, or development projects. Our personal approach is something we are very proud of. We believe this is the reason clients return to commission more work to their homes or to start their new projects with us. Michael Madgwick is a qualified chartered architect and a chartered surveyor with over 35 years’ experience of working with private clients as well as developers and institutions across a range of sectors including residential, workplace, hospitality and education in the UK. A former director of Elsworth Sykes Property Services, with offices on Regent Street, Michael chose to leave the daily commute behind forming MEM Property Services in 1993. Michael has an MSc in Construction Management. His experience extends to surveying and providing expert witness reports on building defects and construction. Early experience was gained on multi-million pound projects in the Government Design Office, having been awarded the RIBA Design Prize in 1978. A golfer and fair weather biker, Michael counts down the days for those summer months for his trips around the UK and Europe. Andrew James has over 20 years’ experience in design and construction work. Initially with a focus on charitable organisations – refurbishing and extending a number of Salvation Army Halls as well as their Training College at Denmark Hill – Andrew now works across all our projects focusing on planning and construction detailing. After leaving with a BSc in Architecture from Cardiff University Andrew travelled, working in Malaysia, at CSL Associates, exploring regional construction and designing with local materials. On returning to the UK, he joined MEM and has worked together with Michael since 1998. Andrew remains a keen sportsman but since hanging up his rugby boots, he now coaches at a local club. Complementing our services, we have support from a team of consultants who are all on hand to help deliver your designs. Follow the links in the drop-down menu which appear when you hover over ABOUT US for information on the services we offer. Please also click on PROJECTS if you would like to see examples of our completed schemes, they might give you some ideas before you call.